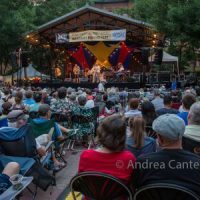 Jazz fans hopefully have some relevant New Year’s resolutions– to get out and hear more live jazz, to attend more diverse jazz events in the area, to contribute to our stellar non-profit jazz organizations and venues. 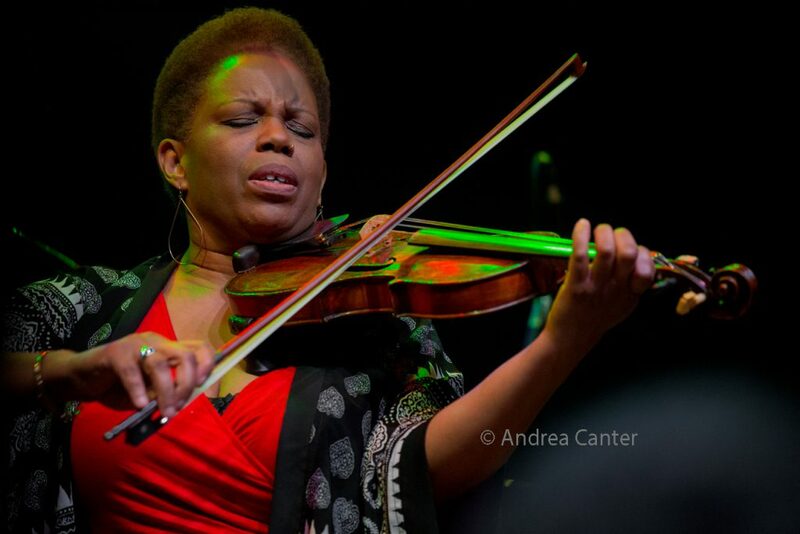 Artists, club owners, and curators are wasting no time getting a new year of music underway — already the January calendar boasts such international talents as Jon Weber, Roy Hargrove, Cyrus Chestnut and Roberta Gambarini, with the third annual Winter Jazz Festival welcoming headliners Regina Carter and Butch Miles. And local talents start the new year right, including gigs from Framework, Travis Anderson Trio with Connie Evingson, the Mary Louise Knutson Trio, Maud Hixson and Rick Carlson’s “He Said, She Said,” Steve Kenny’s Group 47, a live recording session from Bryan Nichols and Brandon Wozniak, and an already-sold out performance from Fat Kid Wednesdays, among other offerings. Friday, January 26. 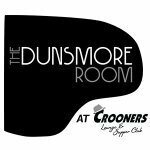 Pianist Jeremy Siskind comes to town to lead a student piano workshop, and he’s also teaming up with the Bates brothers for a trio night in the Dunsmore Room. He’s previously performed here with frequent collaborator, vocalist Nancy Harms. 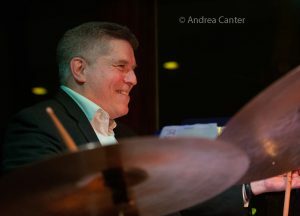 The Illicit Jazz Workshop at Jazz Central presents one of the region’s favorites, the Phil Hey Quartet. 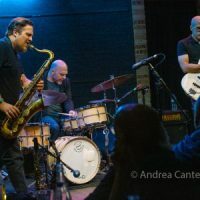 Going on for about two decades, the PHQ draws from the likes of Ornette Coleman, Don Cherry, John Coltrane and more, with leader Phil at the trapset, Dave Hagedorn on vibes, Phil Aaron on the piano, and Tom Lewis on bass. Saturday, January 27. 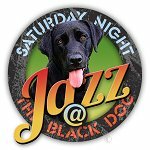 The weekly Saturday Night Jazz at the Black Dog opens with veteran saxman Pete Snell and his trio, followed by the Bryan Nichols Quintet, tonight featuring a new line-up with Bryan on keys, Brandon Wozniak on saxes, Jake Baldwin on trumpet, Jeff Bailey on bass, and Davu Seru on drums. 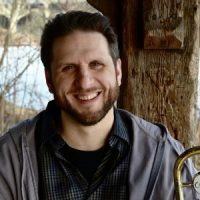 In the Boom Room at Boom Island Brewing, the popular Minnesota Hard Bop Collective offers Part 2 of its Hank Mobley project. Meanwhile at Jazz Central, it’s Leigh Kamman Legacy Night featuring Leigh’s interview with Pat Metheny and live music from the Zacc Harris Trio. 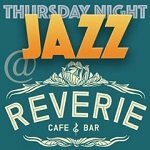 All proceeds benefit the Leigh Kamman Legacy Project.